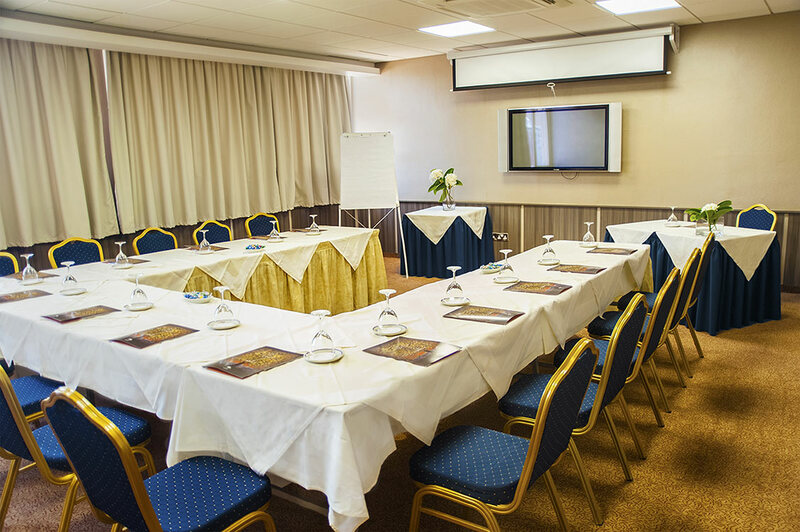 Situated in the heart of Limassol city, with world class conference facilities and absolute professionalism, the Ajax hotel is the ideal place to host your business events. 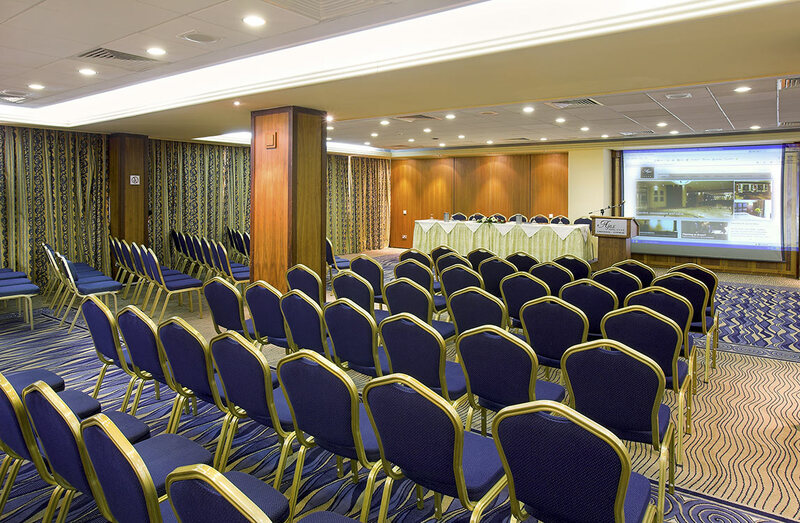 With a reputable name established through our 25 years of experience, Ajax hotel prides itself in offering some of the best conference spaces in the heart of Limassol, making it an ideal venue for conferences, corporate functions and events. 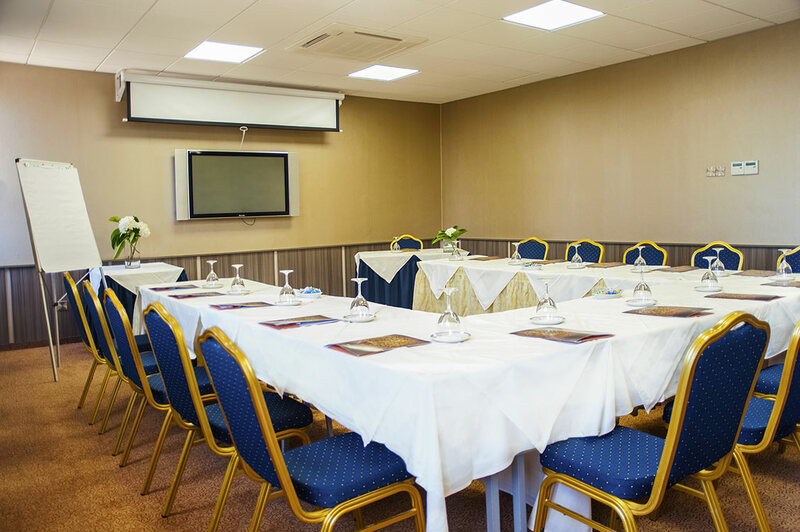 Our six versatile function rooms (able to accommodate from 20 up to 320 guests) Agamemnon, Ektoras 1 & 2, Achilles, Priamos and Iphigenia rooms, are fully equipped with state of the art technology and free Wi-Fi. 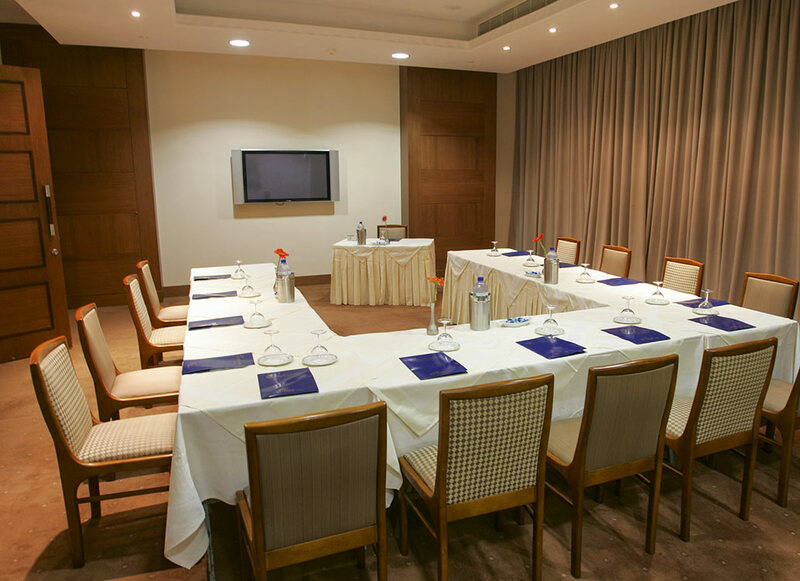 The function rooms, combined with our professional service, will ensure the smooth running of any event. 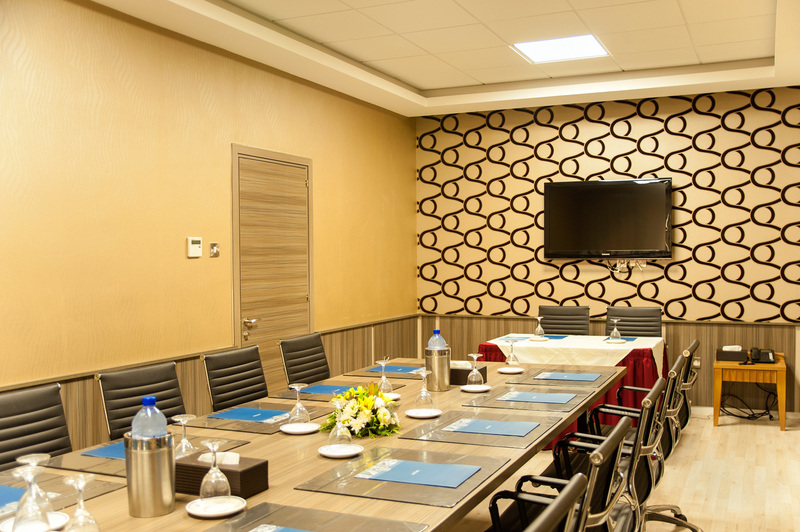 Board meetings, banquets, grandiose galas, international conferences and office open houses are just a sample of the various corporate undertakings hosted at Ajax hotel. 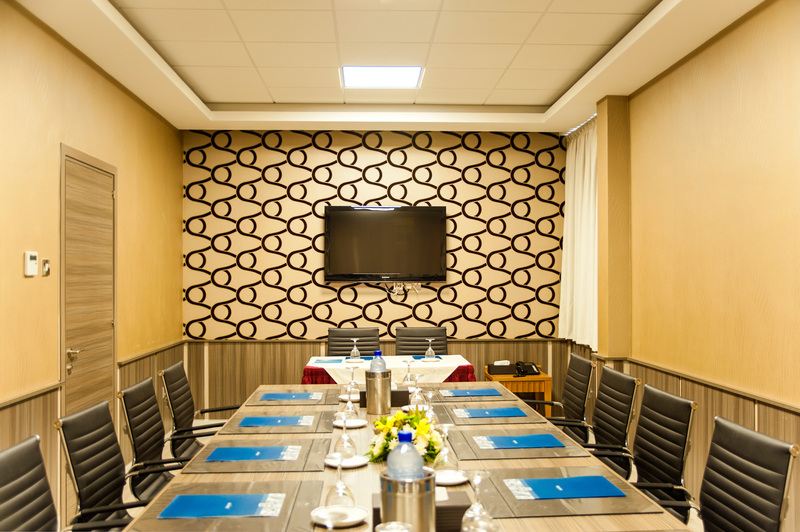 Choose from a variety of room layouts and find the setting that will meet your needs. Please click here to see all the available layouts. Thank you so much for your help with our Gala and your attention to our needs and details. Our guests are very happy and we all enjoyed incredibly! The waiters team was also absolutely perfect! And the food was amazing! We had outstanding experience! Thank you , thank you , thank you! You are doing fantastic job and it means a lot for us. Thank u very much for your great effort and for making our wedding a dream wedding. 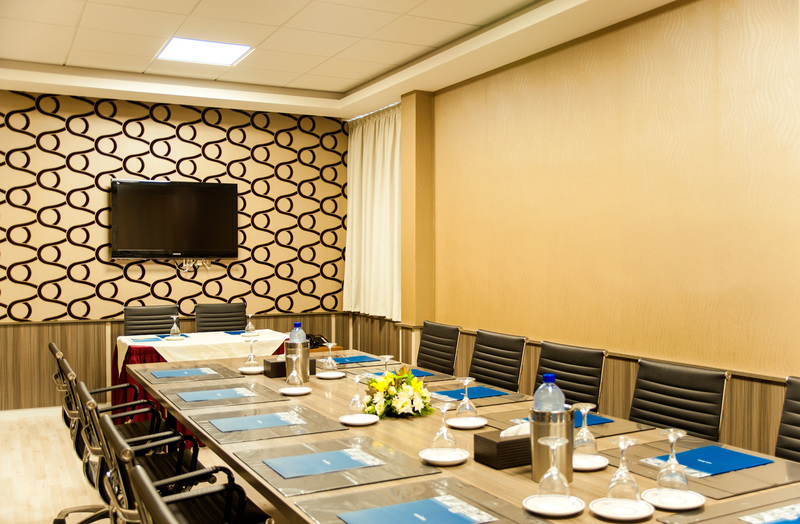 We will totally recommend ur hotel, for its excellent service and exceptional personnel. Special thanks to Mr Vassos the F&B Manager and the Chef Mr. George. We our overwhelmed by their service and help. I left you with a broken heart, as it’s almost impossible to find a business partner as dedicated as you. In every detail I felt that you cared about our group, and with every request you wanted to go an extra mile. It’s such a rare thing today, and I’m very pleased and grateful that you do so. Thank you for your unique attitude and great help! For us, it was a first event in Cyprus, but I’m sure we’ll be back with other regattas. I would love to work wit you again. With warmest wishes from Russia and the UK. I would like to thank you, as well as the team who was involved in making our workshop a successful experience. You have been very supportive from the beginning and you have smoothly coordinated every request we had for the workshop. Your colleagues from the restaurant were also considerate and have visited us on Sunday morning to ensure we had everything. The coffee breaks were delivered on time, our lunches and dinner were amazing and I had no issue whatsoever with the equipment and wifi connection. The team was very happy with the hotel staff who were friendly and professional with them and they enjoyed their stay at the hotel. Thank you once more and I look forward to cooperating again with you for my upcoming events.